The Earthworm Jim game level where “Evil The Cat” appear. 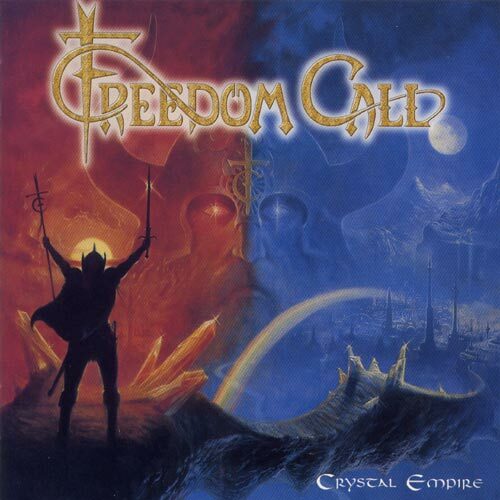 The Crystal Empire album cover by Freedom Call band. If you are interested in a fine art print or a large poster, please contact me at pocketclouds[@]gmail.com.